Transport Media is delighted to be continuing its relationship with skin care specialists Nu Skin by deploying a fleet of branded taxis into the capital. their marketing efforts with an eight week taxi superside campaign set to launch in London on July 7th. 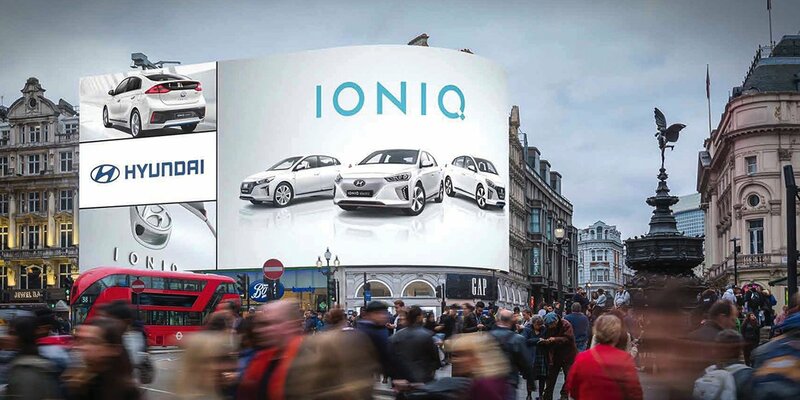 sleek design with the white of the campaign perfectly off-set against London’s traditional black cabs. 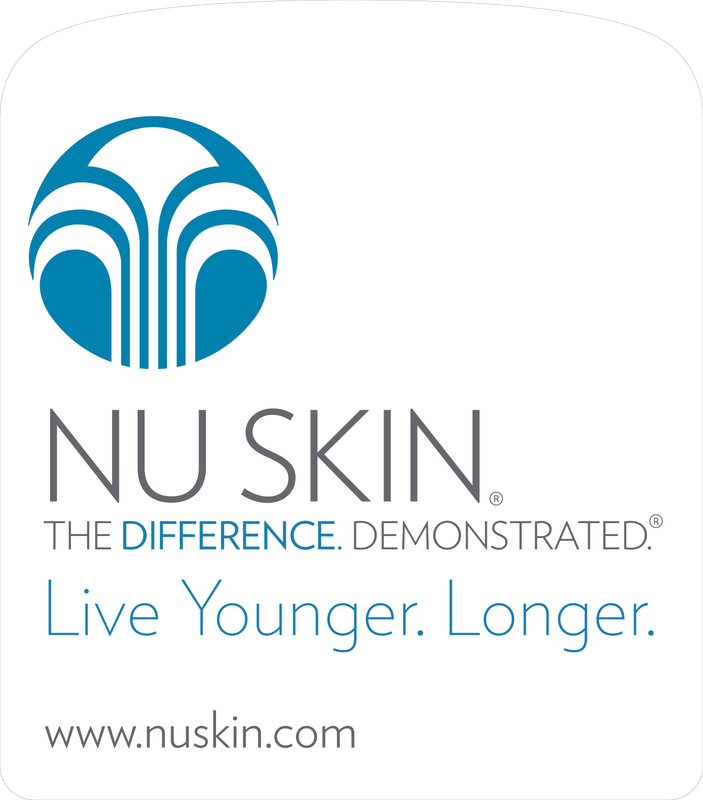 Nu Skin’s strapline of “The difference. Demonstrated” is complimented by the campaign message of “Live Younger. Longer” to highlight their range of anti-aging skin care products. The clearly branded taxi supersides will be further reinforced with interior taxi advertising in the form of tip seats and receipt pads. This helps to strengthen the brand message and engage with audiences both inside and outside the cab. Nu Skin’s website address and logo are clearly displayed to enhance brand awareness, encourage engagement and ensure Nu Skin is proudly carried throughout London.